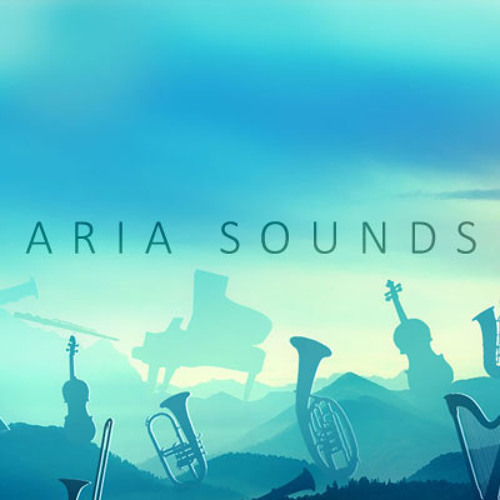 Aria Sounds is a newly established company making high quality sounding composition tools more widely accessible to even the youngest of learning composers, by offering our virtual instruments at very low and competitive prices. There is a further educational discount available – click here for more details. Be sure to check out our demos and website, more top quality instruments always up and coming at staggering prices, and they will only keep getting better.